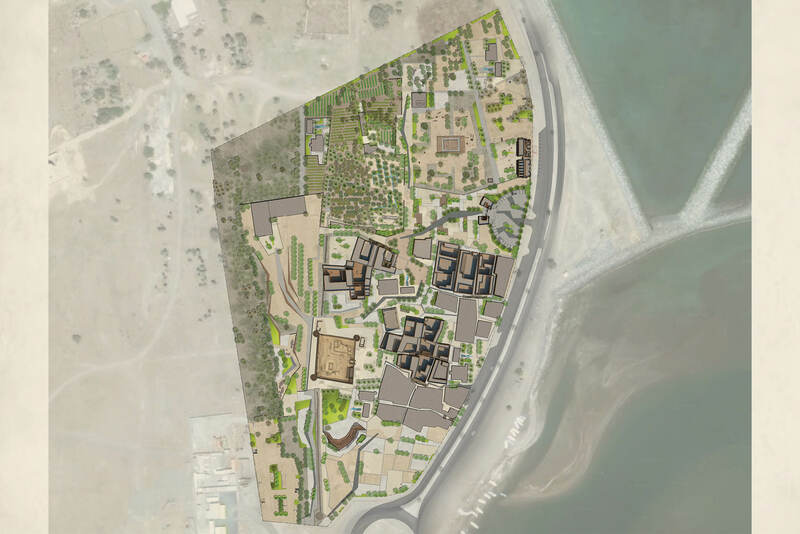 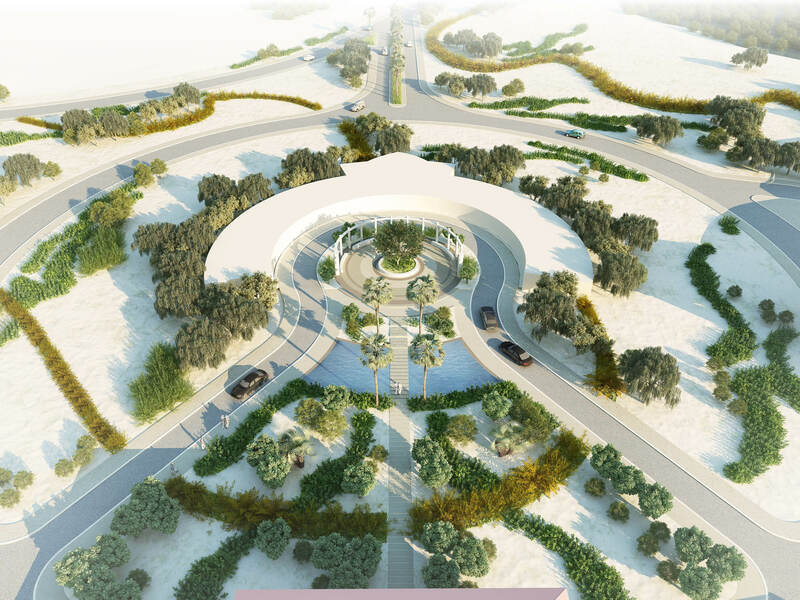 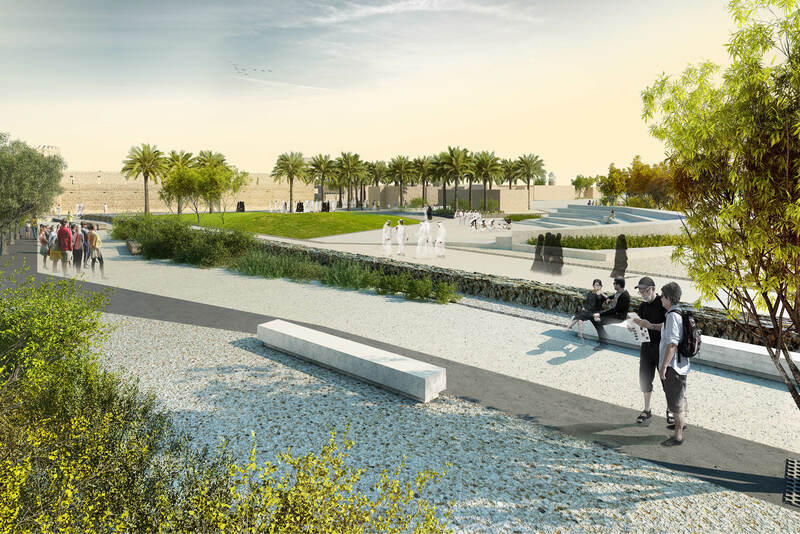 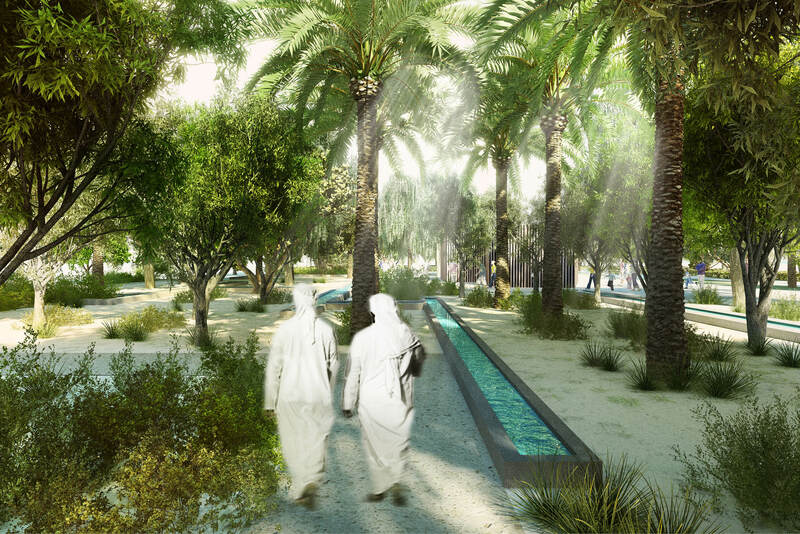 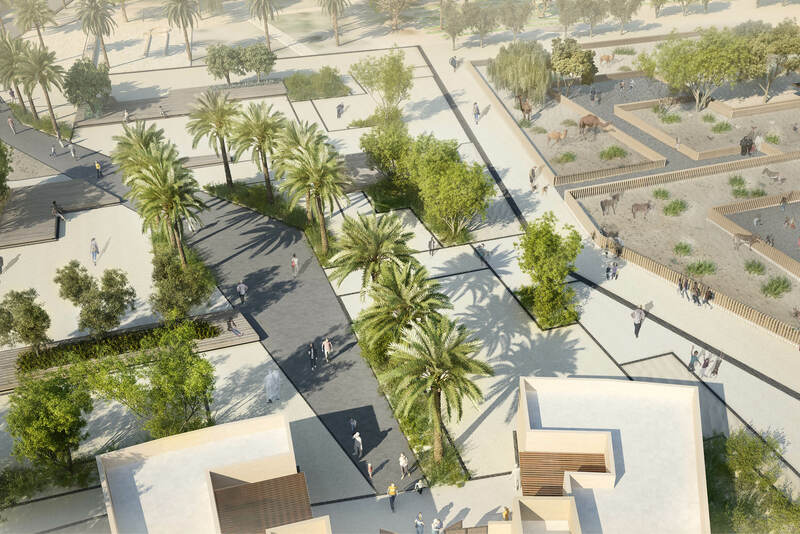 This landmark revitalization project is of great significance to the community of Khor Kalba at large, so a general approach has been formulated to amplify the true value of the site by creating distinctive cultural, educational and recreation spaces. 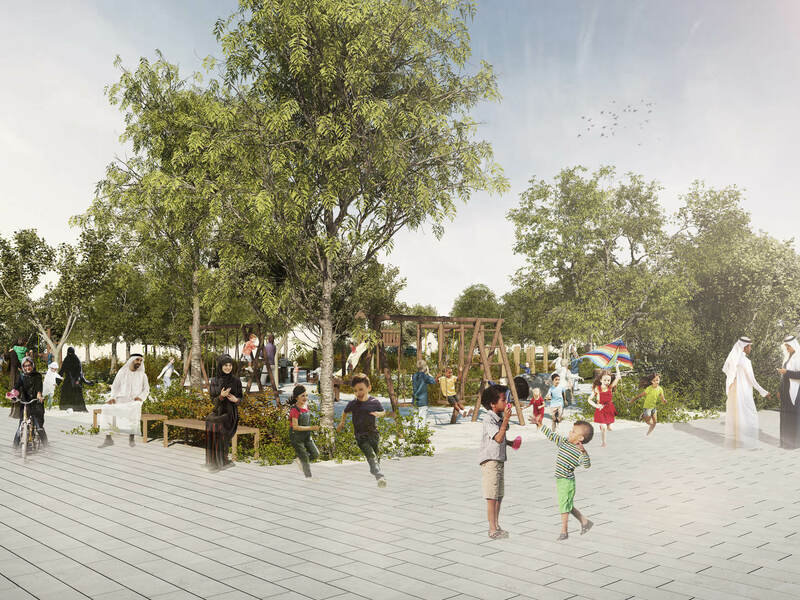 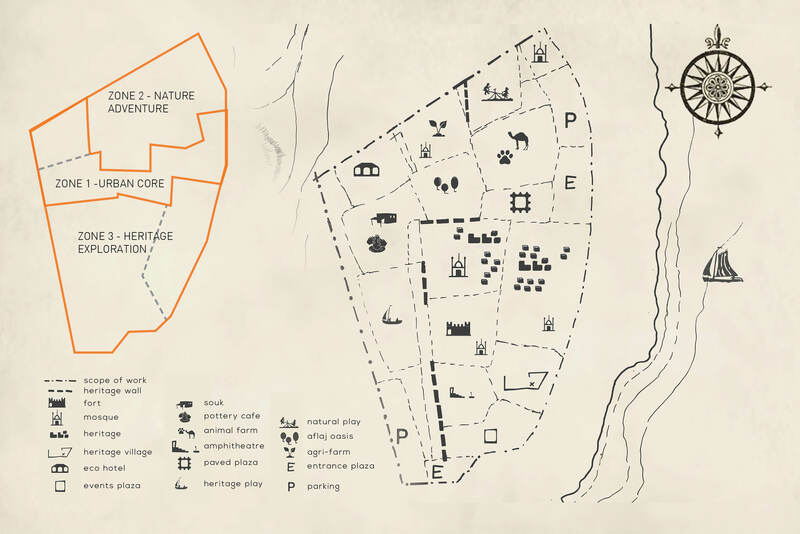 The space concept contains three zones with strongly defined characters; urban core, nature Interpretation and Adventure Zone and heritage exploration zone. 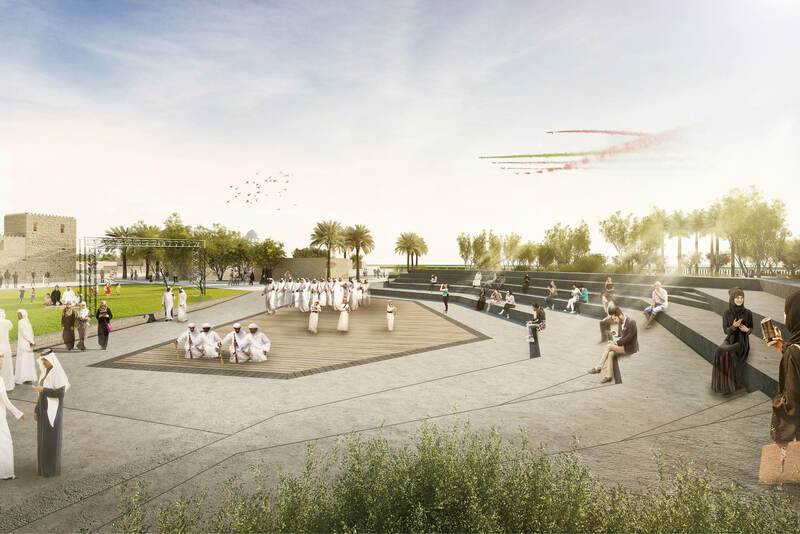 Within this spatial network lies a variation in functions, which supports the educational and cultural purpose of the development. 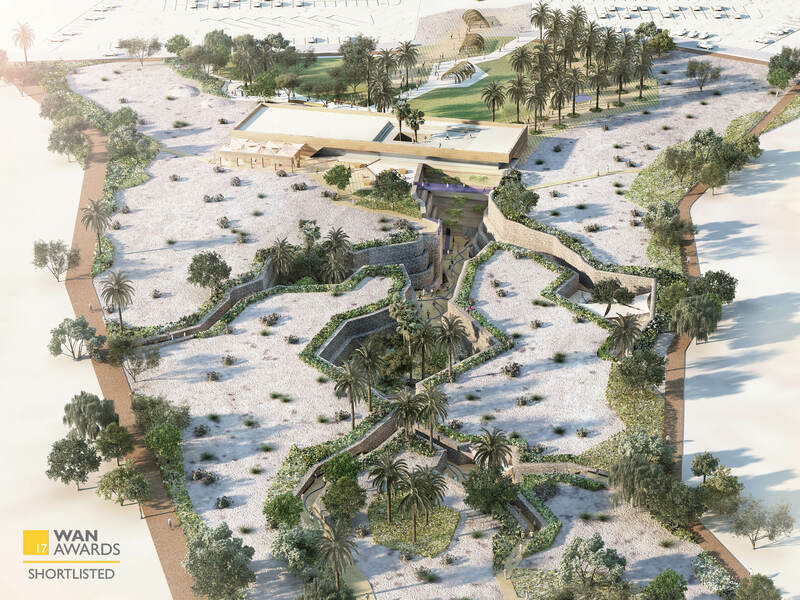 The intervention proposal prioritizes the conservation of archeological sites, emphasizing their cultural and educational purpose. 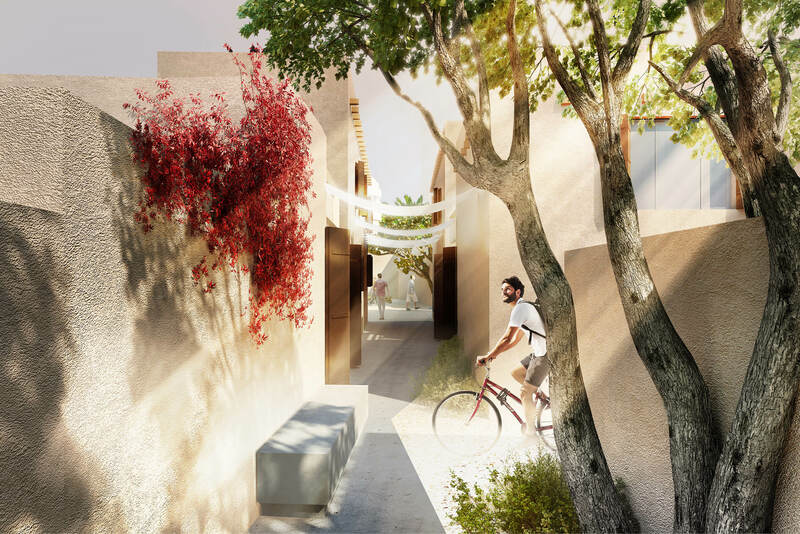 The philosophy of the project is embodied in two words: continuity and transition. 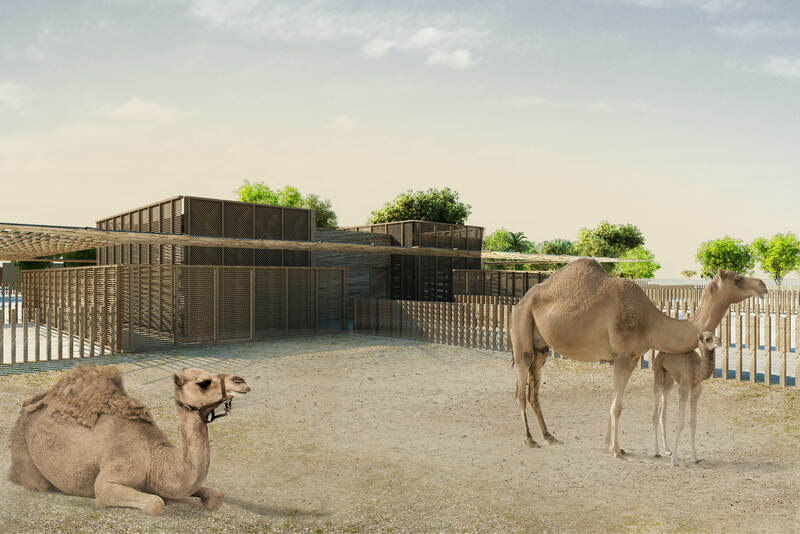 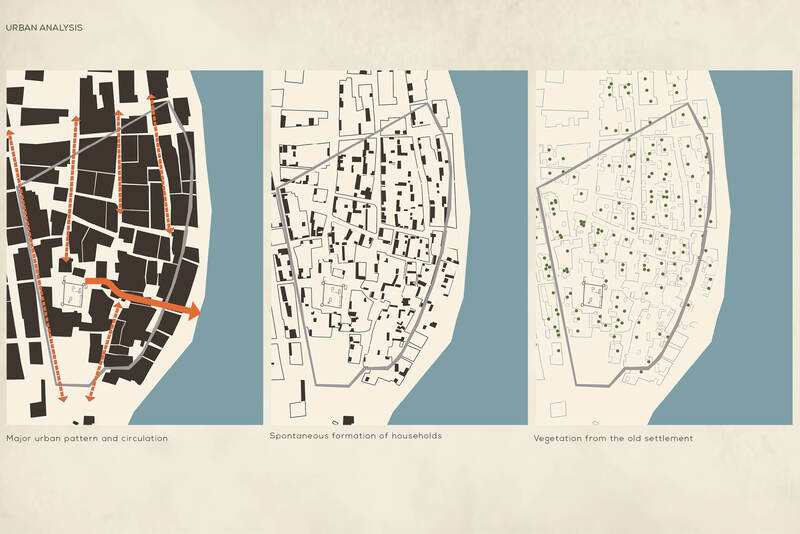 The traces of the ancient settlement are overlapped with the proposed design, to reflect the resilience in time of the local community and a subtle transition towards a less rural lifestyle.